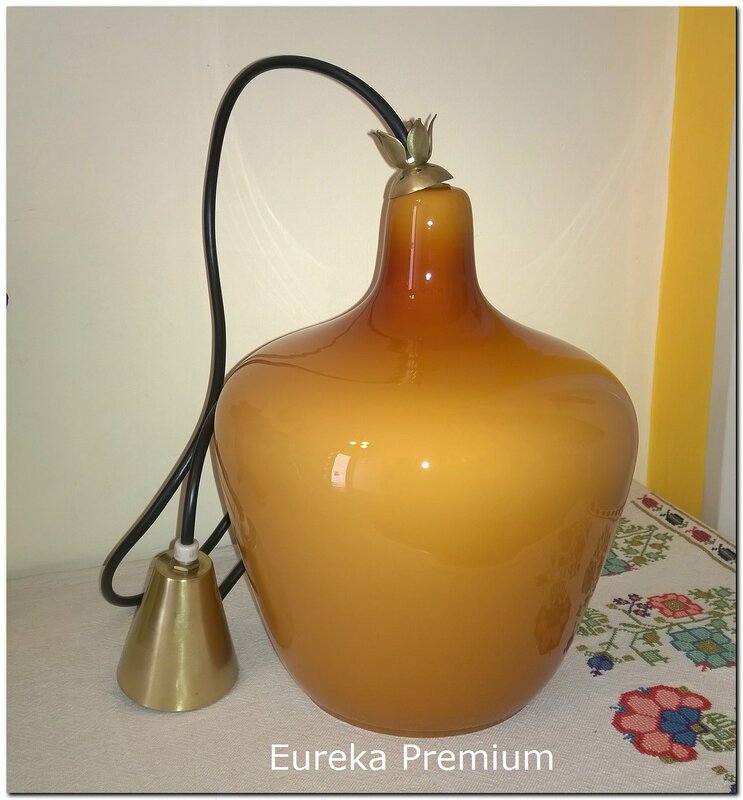 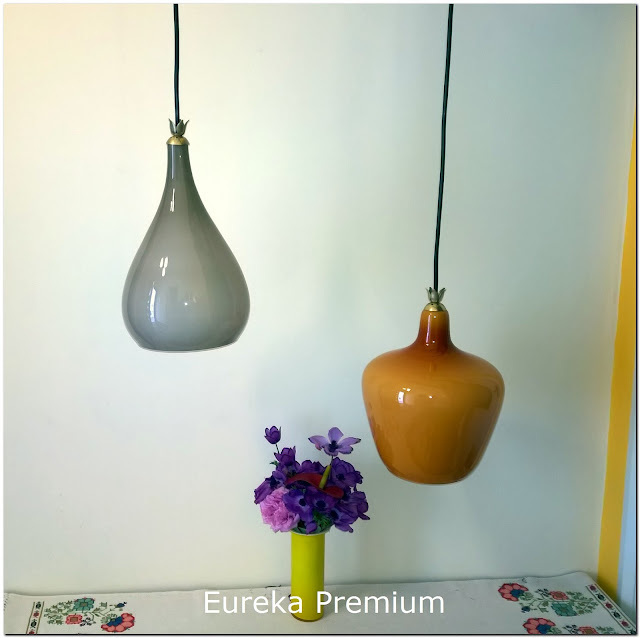 From early 1960’s two excellent quality all time classic Murano cased glass lamps. 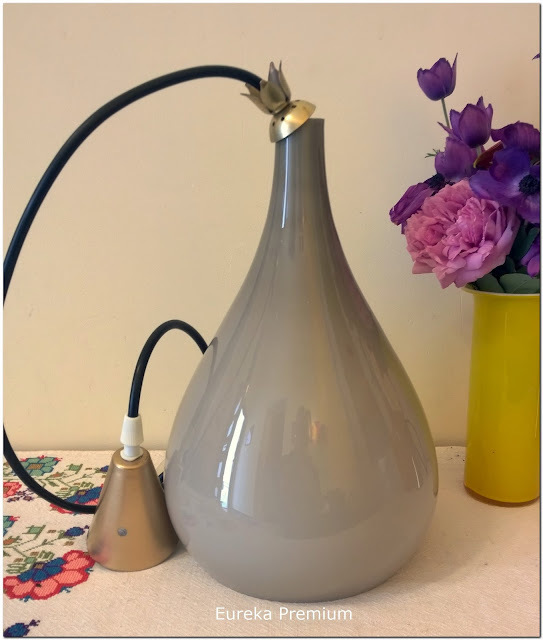 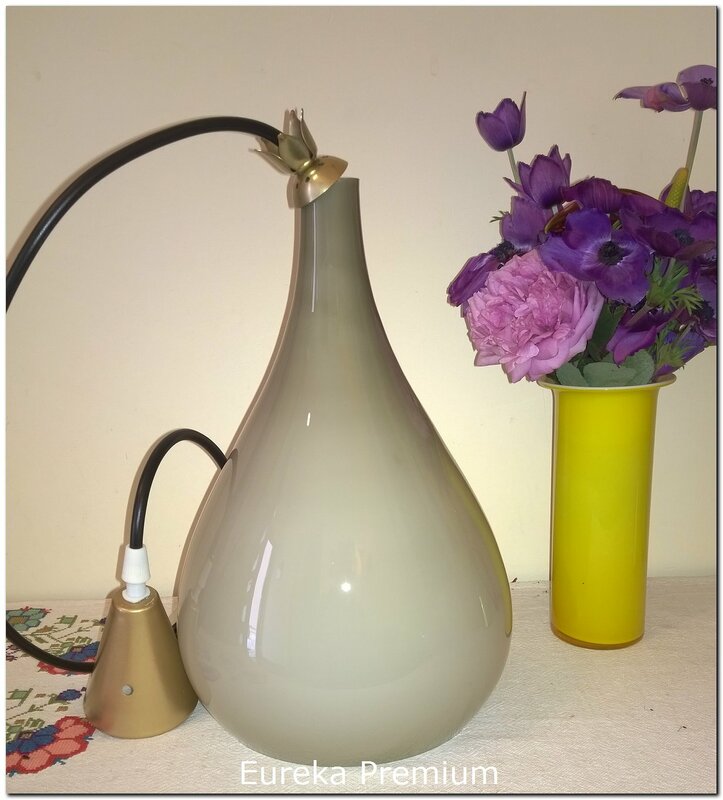 Beautiful lamps with great colors, 3 layer glass. 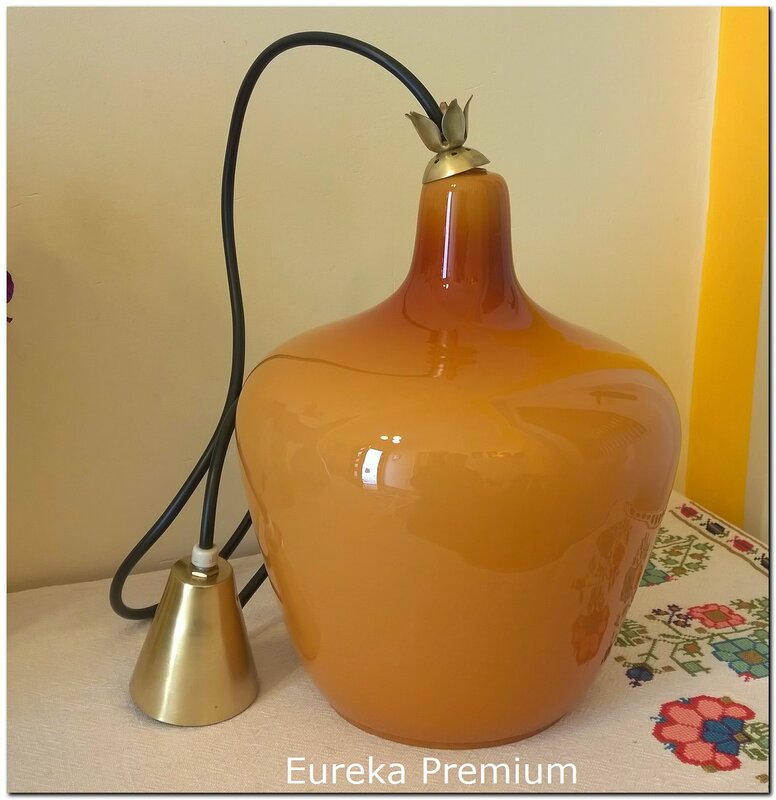 Possibly design by Gino Vistosi or Paolo Venini. 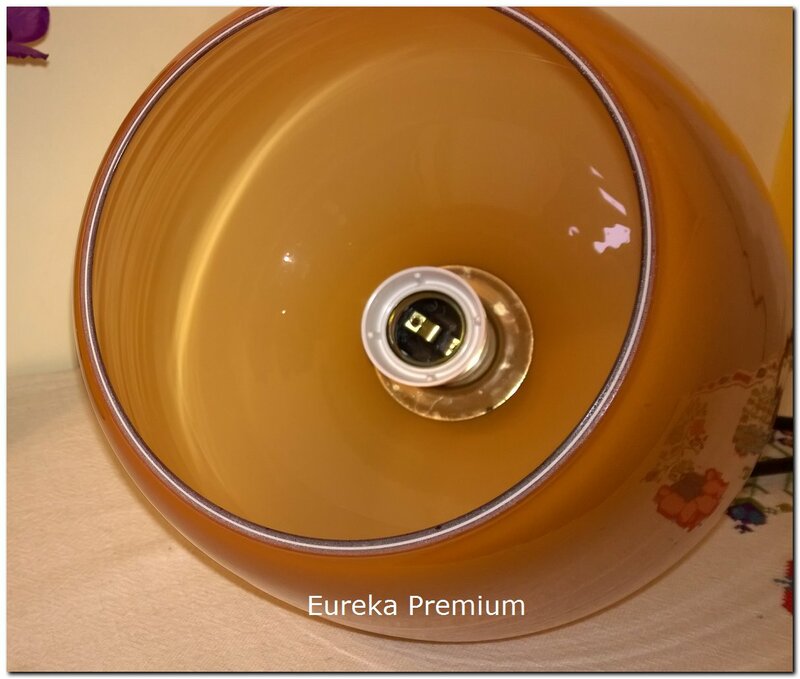 The lamps are in excellent condition with normal age wear, without any damage (chips, scratches, cracks, etc.). 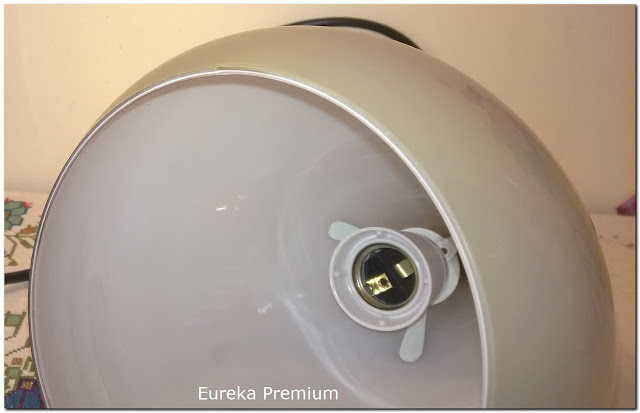 All defective and damaged electrical parts have been replaced and they are ready for use. The left is 29cm tall and about 19cm at the widest point. The right is 27cm tall and about 22cm at the widest point.